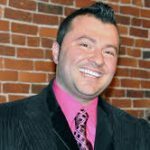 Master Jeweler and Nephew of the Kaya family business, Erdem has over 18 years of experience designing exquisite jewelry and helping to provide top notch services to his loyal customer base here in the greater Newburyport community and beyond. In the past, custom jewelry was a luxury only accessible by the super wealthy. Today, adding a touch of personalized glamour to your style and jewelry collection is more affordable and easier than ever. The first step to transform your unique idea into a spectacular one-of-a-kind design is finding a reputable jeweler that specializes in custom jewelry. Jewelers capable of crafting the exact piece you imagine are highly skilled artisans who are comfortable behind the workbench crafting both old fashioned and contemporary styles. Also, look for a jeweler able to combine traditional jewelry making techniques with modern technologies, such as 3-D printing, which allows them to easily create multiple models of your dream until it is perfect. Searching Google for local jewelers and asking friends and family for recommendations are good places to start to find qualified individuals. Many jewelers are also very active on social media, sharing their work on Facebook, Pintrest, and Instagram. Once you have identified a few experts that you feel qualify to create your special work of art, take the time to visit their shops, talk to them about the custom design process, and look at what they have on display to get a feel for their style and ability. It is also essential to find a jeweler that is going to be a true partner through your entire artistic journey. The ideal person will take the time to get to know you in order to ensure you are completely happy with the final creation. Look for someone who listens and asks you questions about things such as your favorite activities and preferred clothing styles. Learning about you is as an important a step as creating the piece of jewelry itself to ensure you are amazed by the final outcome for many years to come. 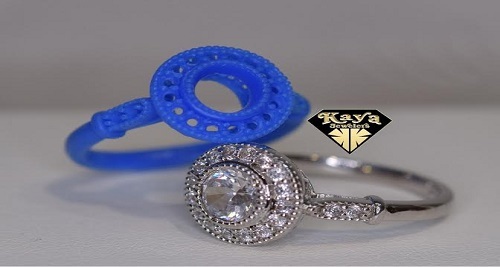 Visit Kaya Jewelers on State Street in Newburyport and Market Square in Portsmouth. The Kaya family has tremendous experience designing exquisite fine jewelry pieces and provides top notch customer support.